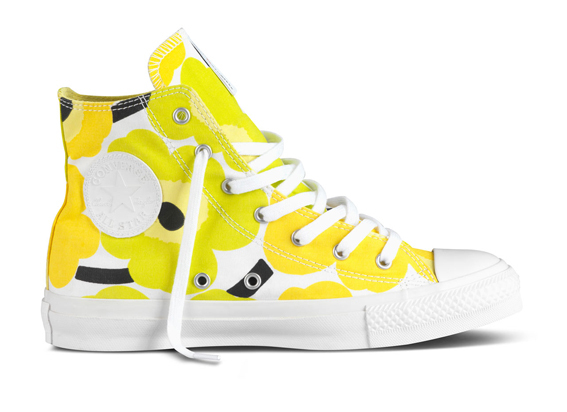 If you're a fan of design, you're a fan of Marimekko. 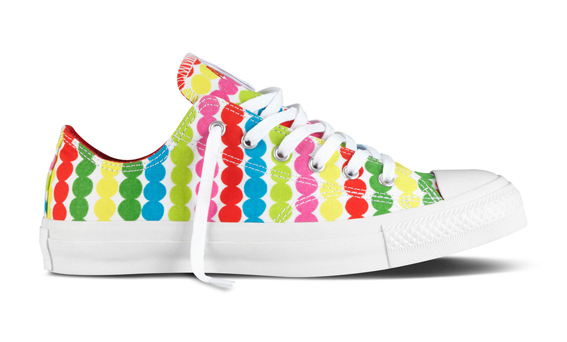 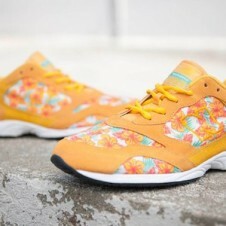 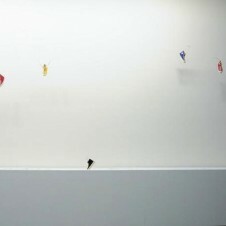 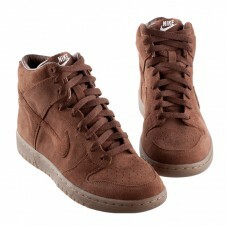 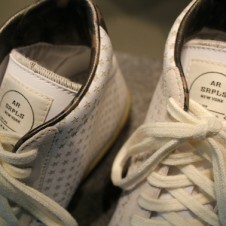 Chances are that makes you a fan of Converse and its new colorful collab with the Finnish brand. 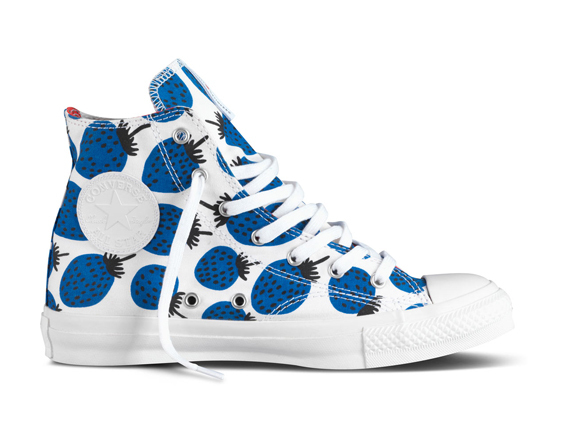 Echoing the Marimekko/Converse collaboration of 2011, the textile company's most popular prints pop up the regular and high top Chucks in a floral array of shoe showmanship. 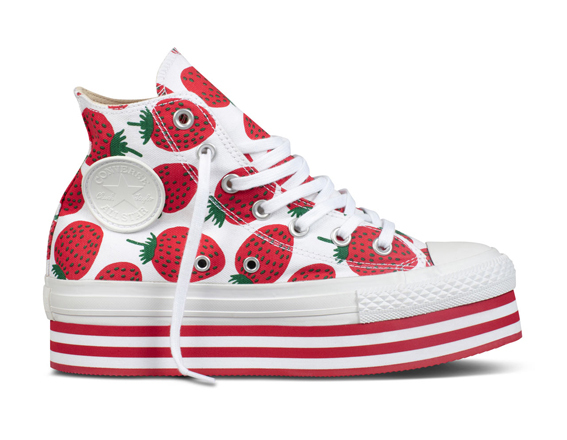 Our favorite are the graphic yellow blossom high tops, but the fun red strawberries really put the icing on the stacked layer cake. 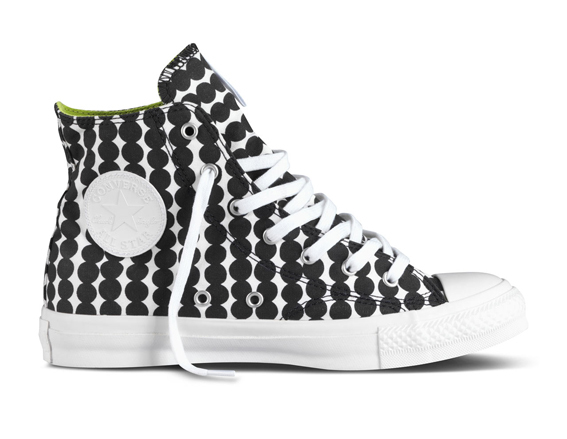 Check out more pics of the Converse x Marimekko collaboration sneakers below.